The CWHC was established and continues to reside firmly on the human-animal-environment interface and has been a leader in “One Health” for a quarter of a century. 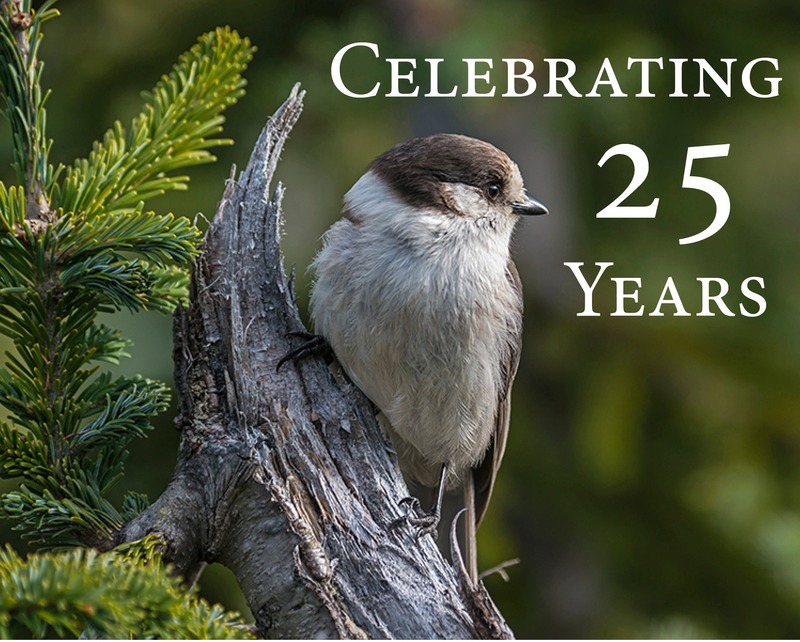 Established in 1992 (originally as the Canadian Cooperative Wildlife Health Centre), the CWHC was organized to address the absence of a national system for investigation of disease occurrences and for recording, compiling and disseminating information on disease to wildlife managers. The CWHC provided a coordinated approach to wildlife health and disease in Canada to inform social decisions on such topics as wildlife conservation, environment, fisheries, public health, food safety and security and the economic activities associated with all of these. First formed as a cooperative among faculty and staff at the Western College of Veterinary Medicine (WCVM), the Ontario Veterinary College (OVC) and Faculté de Médecine Vétérinaire (FMV) the cooperative later expanded to include the Atlantic Veterinary College (AVC), the University of Calgary Faculty Of Veterinary Medicine (UCVM) and the British Columbia Animal Health Centre (BCAHC). The CWHC soon inspired the interest and trust of its government and veterinary college sponsors. Teaching and research material flowed into each veterinary college and expertise in wildlife health was added to the staff of each. The growing network paid large dividends to the sponsoring government agencies. Reliable information about wildlife health was provided when or even before it was needed. These agencies were alerted to and able to prepare for emerging issues, the number and scale of which increased through the 1990s and the early 21st Century. Examples of these issues include avian botulism, hantavirus, West Nile virus, chronic wasting disease, avian influenza, white-nose syndrome, distribution and impacts of pollution, and the growing threat of climate change. The CWHC provides leadership on wildlife health issues and fills a critical public service gap to address an increasingly important area for which no single government agency has a clear comprehensive responsibility. The CWHC is an internationally unique model for a national wildlife heath program. It is an independent science network positioned outside of government and benefiting from the autonomy, expertise and reputations of its hosts and network partners. Governments and industry now depend on this Cooperative to address national and international obligations and expectations for wildlife health. I have attended their event which is really fun along with being informational in regards to the environment. They even had drinks like wine, so it was collectively an excellent event to attend.